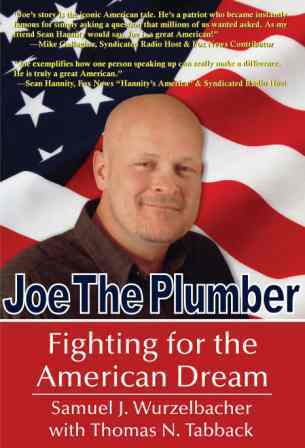 Good old Joe the plumber. His name isn’t Joe, and he isn’t actually a plumber. But still, after Palin-mania died a wicked death, he was the last best hope for the McCain campaign in the waning days of the 2008 election.. because taxes.. or something. Joe didn’t just turn out to be a very fake, ego-maniacal opportunistic “everyman,” he also turned out to be a virulent racist, homophobe, and a tad nuts. As Wonkette reminds us, he’s sorta/kinda running for US Congress, although he skips out on debates, does more hunting than campaigning, and in scant polling doesn’t seem to be taken very seriously, despite the energetic support of the Tea Party and NRA (Must have been his public declaration that the Holocaust was caused in part by WWII-era gun control in Europe). The Wonkette feature also points out that the Hardcover copy of his 2009 book, titled: “Derpa Derpa American Dream they Took our Jerbs!”, or something like that, is on sale at Amazon for 1 cent (even signed by Joe!). How Obama has declared war on independent government whistleblowers—with unannounced firings, smear campaigns, and forced silence—when their findings expose his political allies. How, despite the exposure of ACORN’s illegal practices and subsequent defunding, ACORN still remains—and why the Obama White House remains tight-lipped on the future of ACORN. 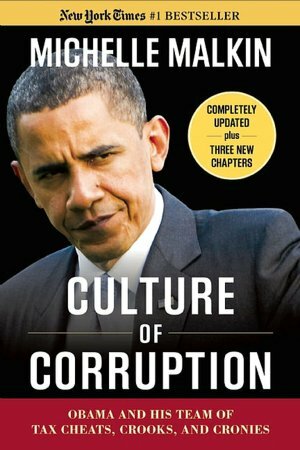 How the White House is manipulating key races across the country, including endorsing such candidates as Alexi Giannoulias—a mob-linked, scandal-tainted banker from Obama’s hometown.Powerful, damning, and comprehensive, the paperback edition of Culture of Corruption reveals the ever-growing mountain of sleaze and self-dealing that the Obama administration would rather you not know. 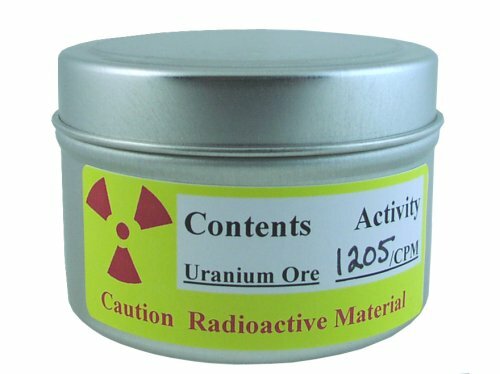 Customers who bought this item also bought Canned Unicorn Meat. 2 degrees of separation from Joe’s book.. I bought How to Avoid Huge Ships as a companion to Captain Trimmer’s other excellent titles: How to Avoid a Train, and How to Avoid the Empire State Building. These books are fast paced, well written and the hard won knowledge found in them is as inspirational as it is informational. After reading them I haven’t been hit by anything bigger than a diesel bus. Thanks captain! I kinda want one of these.. 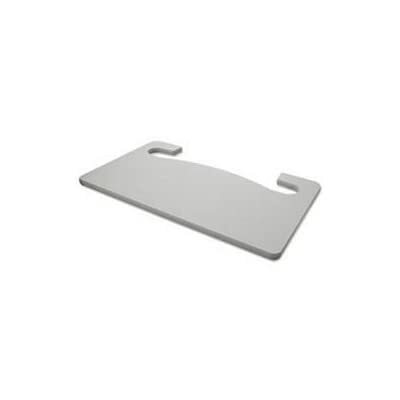 Introducing the AutoExec WM-01 Wheelmate Steering Wheel Desk Tray – Gray – , featured in our Other Vehicle Parts department. This product generally ships within 2 business day(s) from Pinellas Park, Florida, and weighs 2 pound(s). Attaches to your steering wheel for easy access to a writing and drink storage surface. The Go Office Wheel Mate Steering Wheel Desk is flat for writing and perfect for lunch or a snack. This Go Office Wheel Mate Steering Wheel Desk stores neatly in your car when used with the larger Auto Exec Laptop Car Desk. For safety reasons, never use this product while driving. Easily convert your car into your personal automobile office with the Wheel Mate car desk by MobileOffice. I think I’ve become so cynical, irony has little effect on me anymore. But if it did, my brain would have just exploded. An objective overview of the biggest controversy in American education.Intelligent Design is one of the hottest issues facing parents and educators to day, but it can be hard to separate the facts from the heated rhetoric. 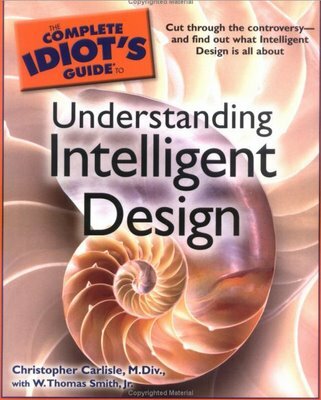 This expert and objective guide gets to the bottom of the questions: What is Intelligent Design? Should it replace or complement traditional science? What’s all the fuss about? 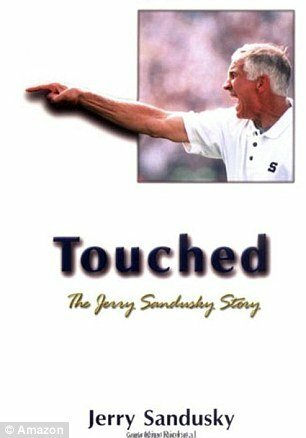 This one is available for 2 cents, quite literally double the price of Joe and Michelle Malkin’s books. 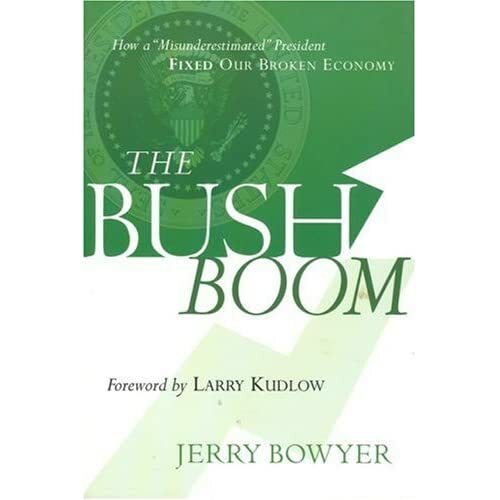 Jerry Bowyer confronts the critics and offers clear and convincing evidence that the Bush Administration fixed a broken economy, boosting the fastest economic turnaround since President Ronald Regan. 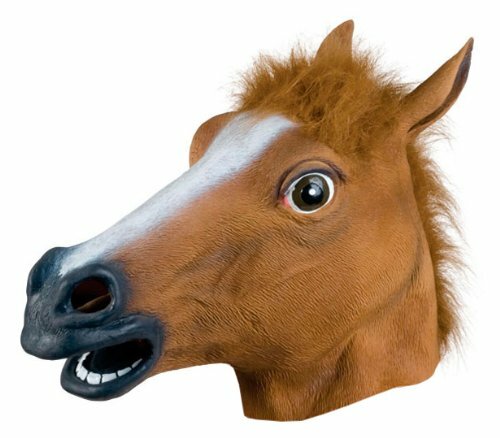 We’ve discovered yet another universal truth – a person wearing a Horse Head Mask looks downright disturbing. 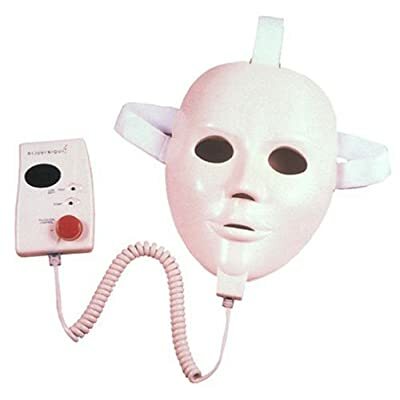 But don’t take our word for it, wear this latex mask with realistic fur mane to your next social function and watch as people scramble to avoid you. Fits most adult heads. Bagged with illustrated tag.